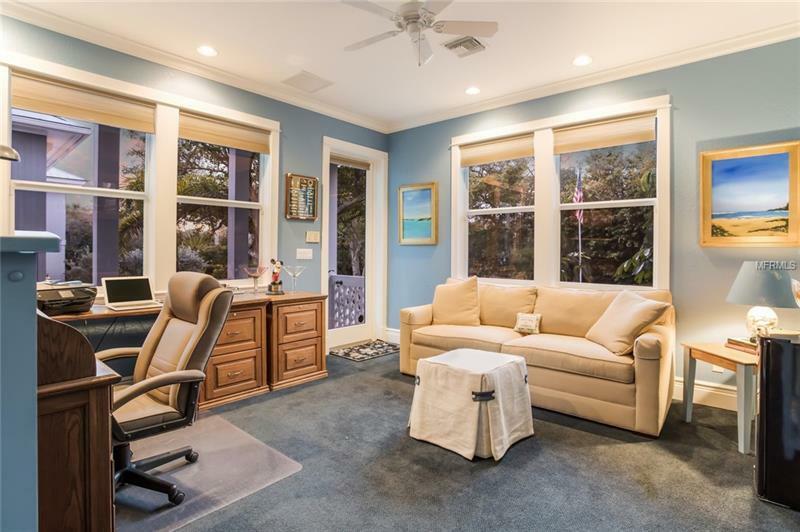 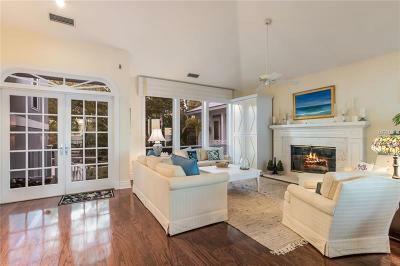 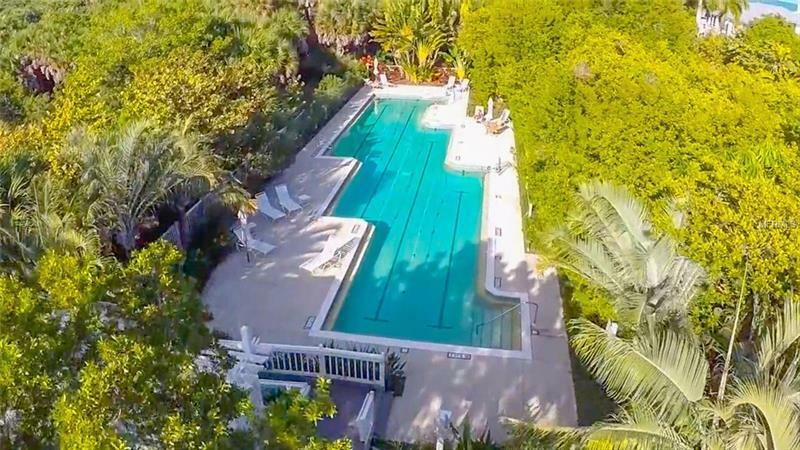 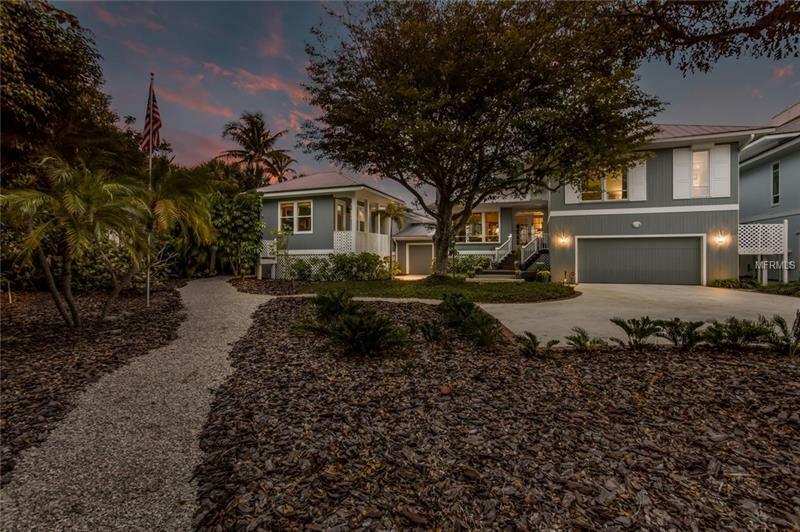 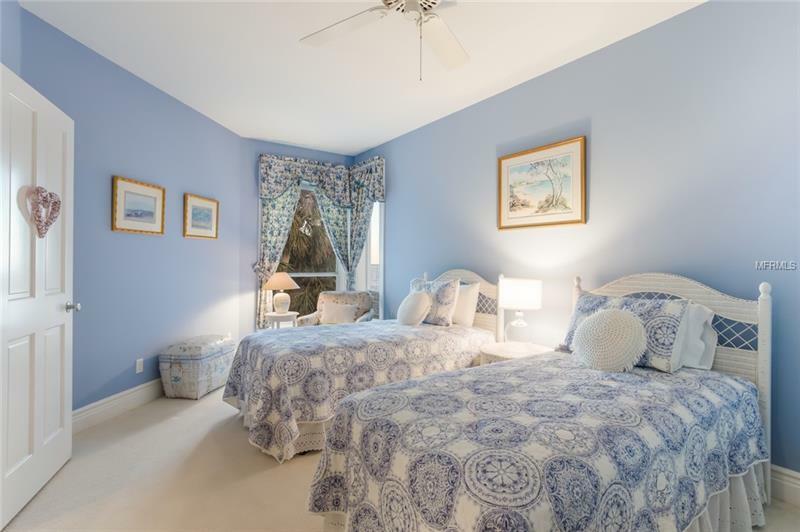 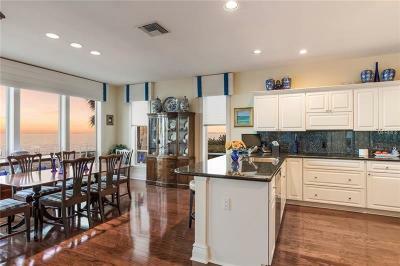 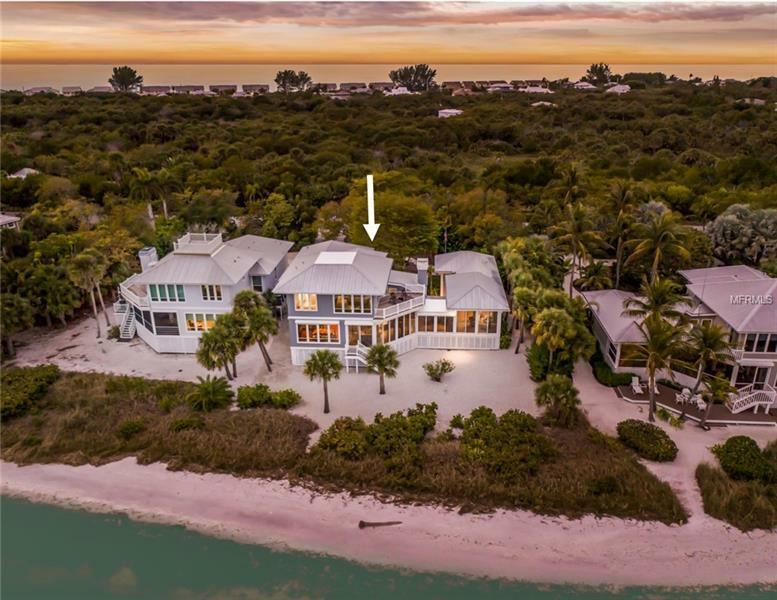 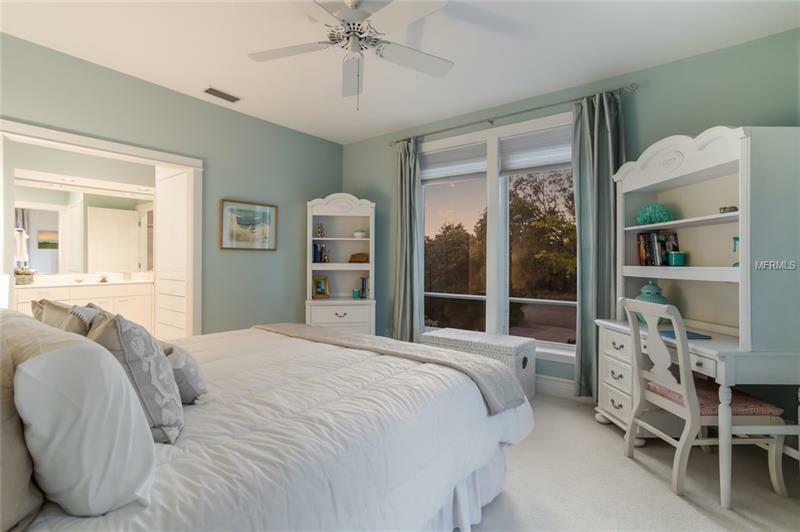 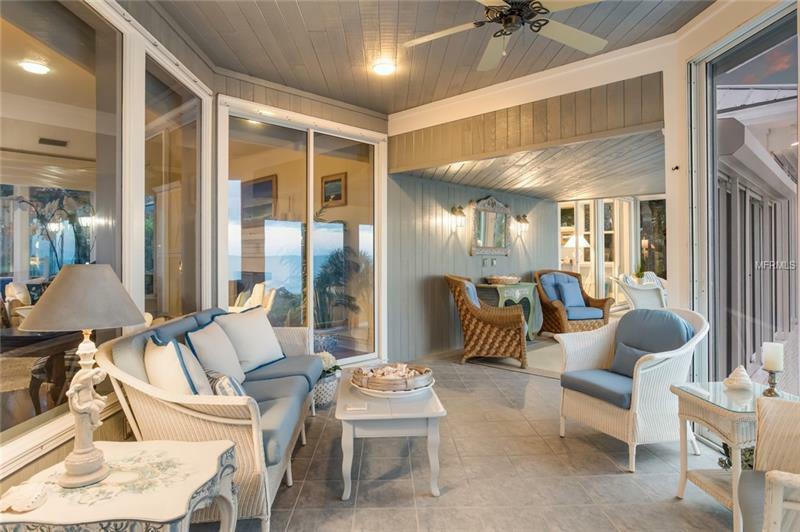 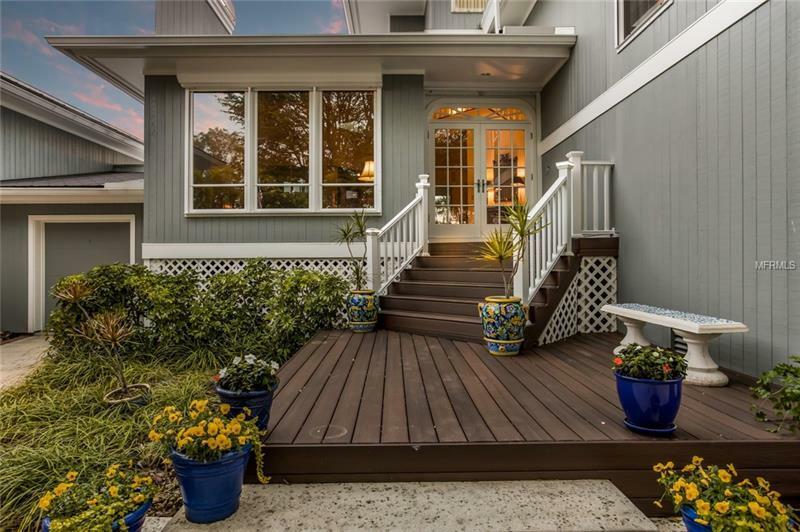 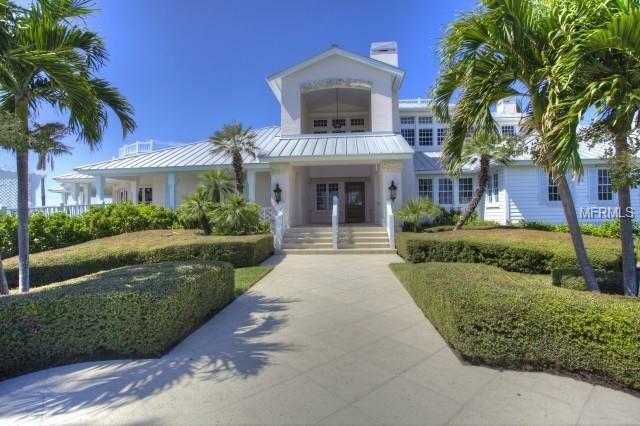 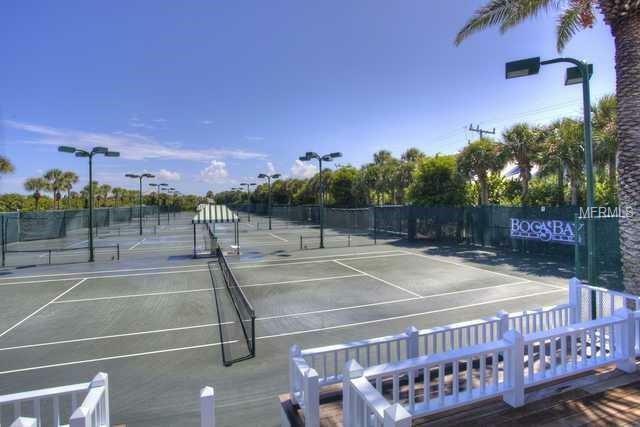 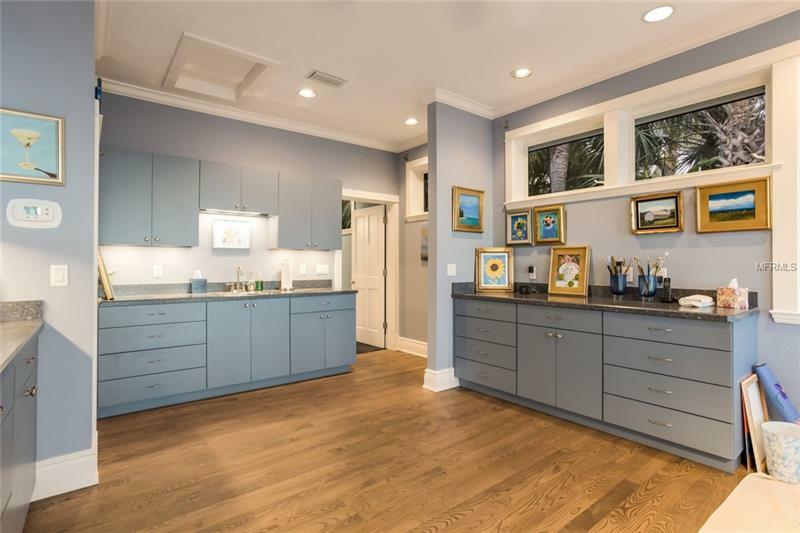 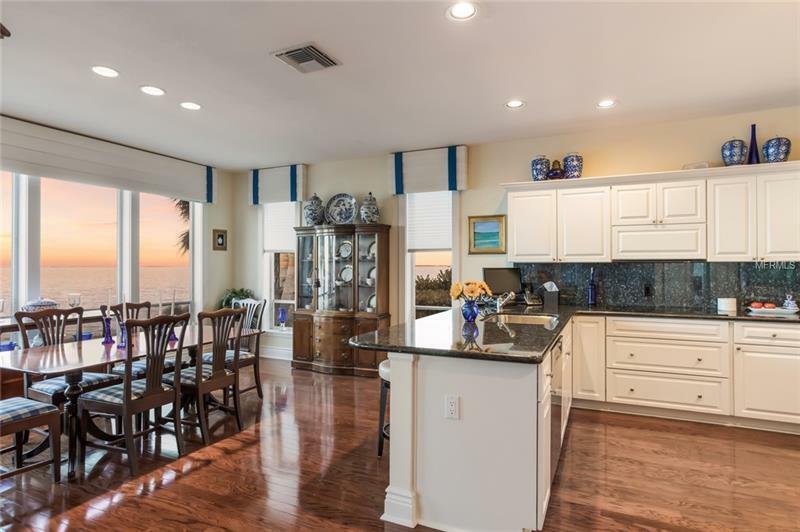 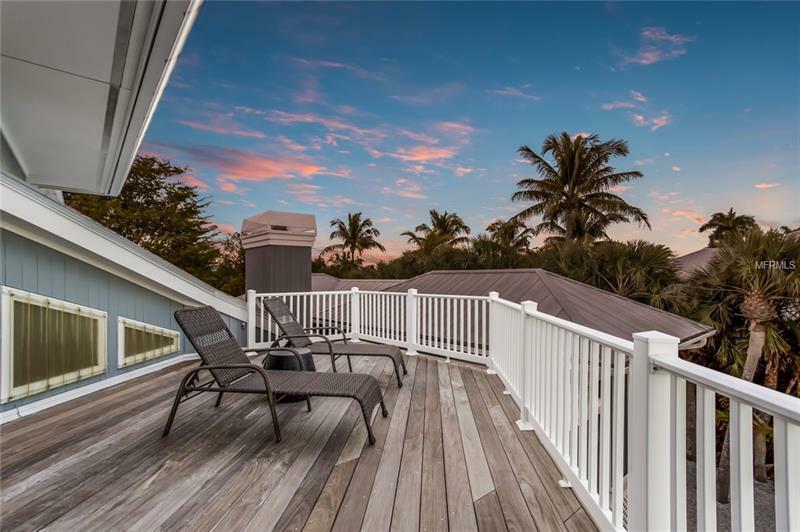 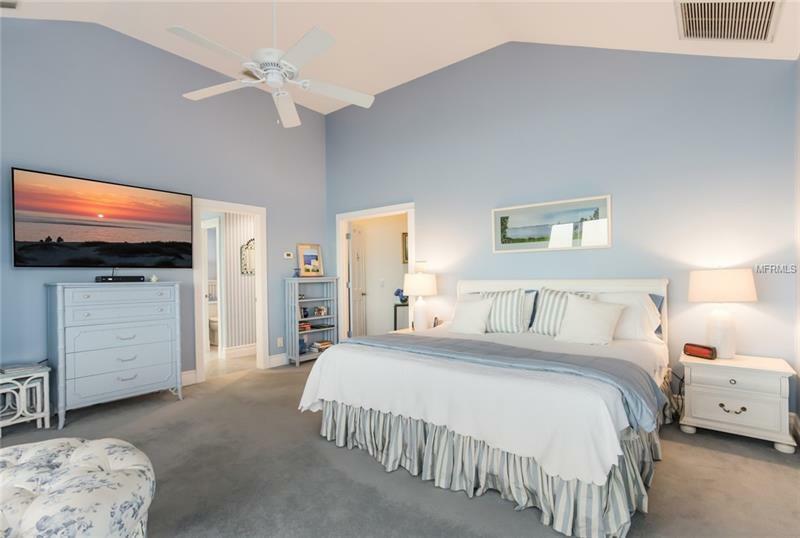 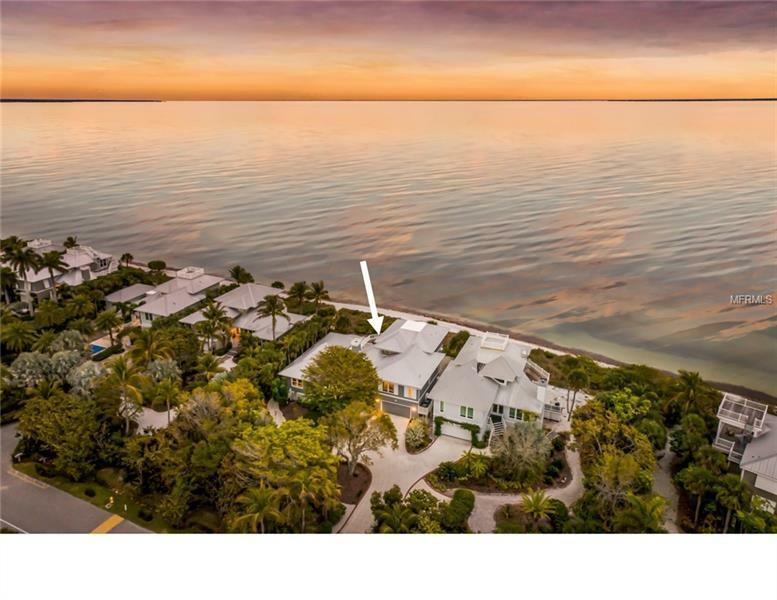 Come explore this exquisite home on a rarely offered âdouble lotâ fronting Charlotte Harbor in the award-winning waterfront community of Boca Bay. 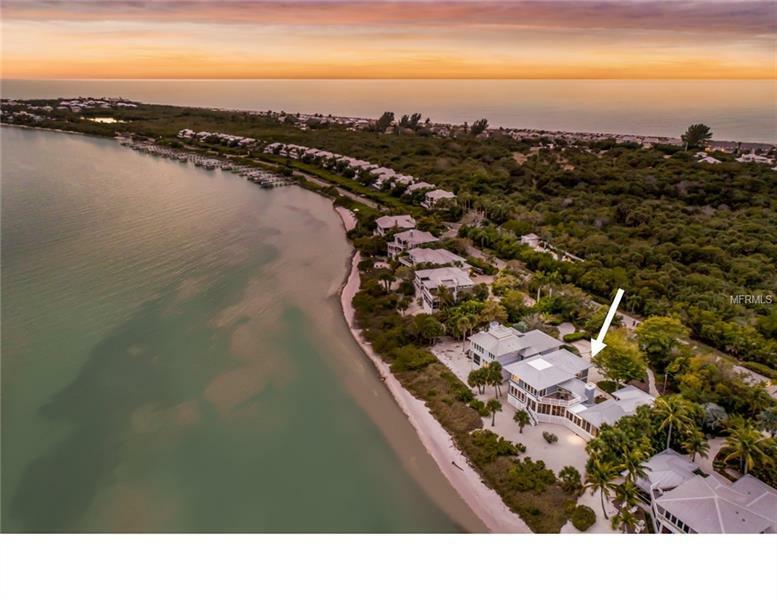 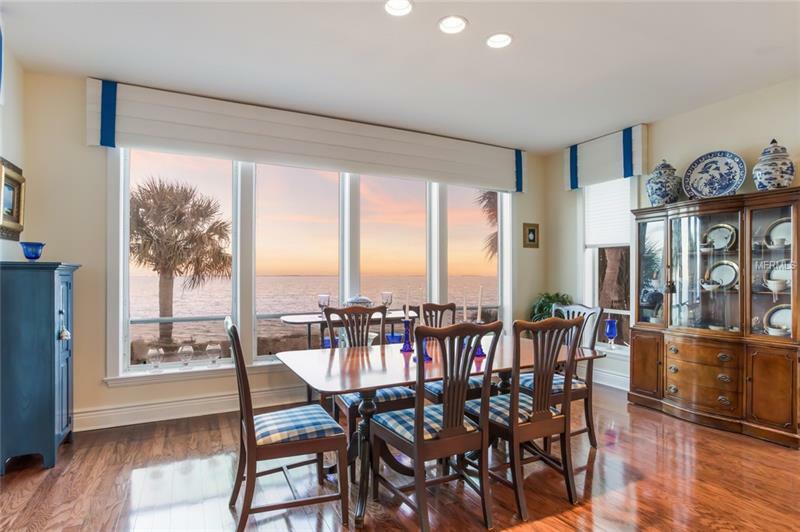 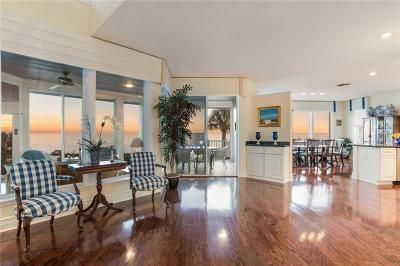 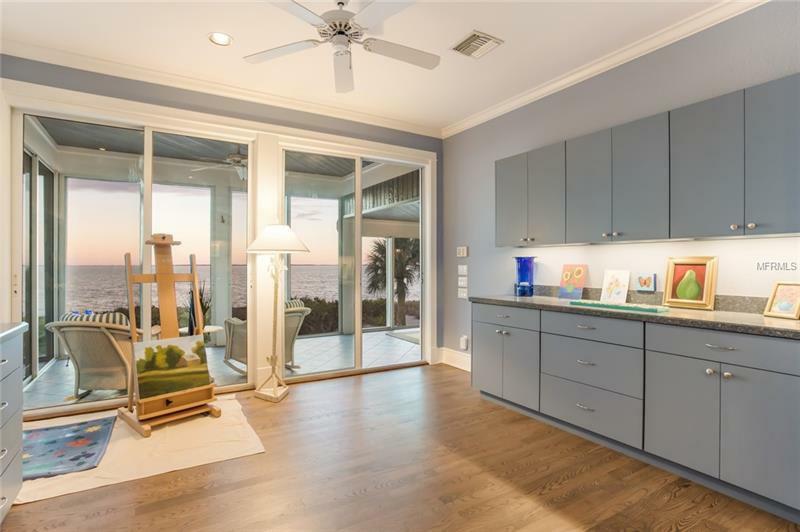 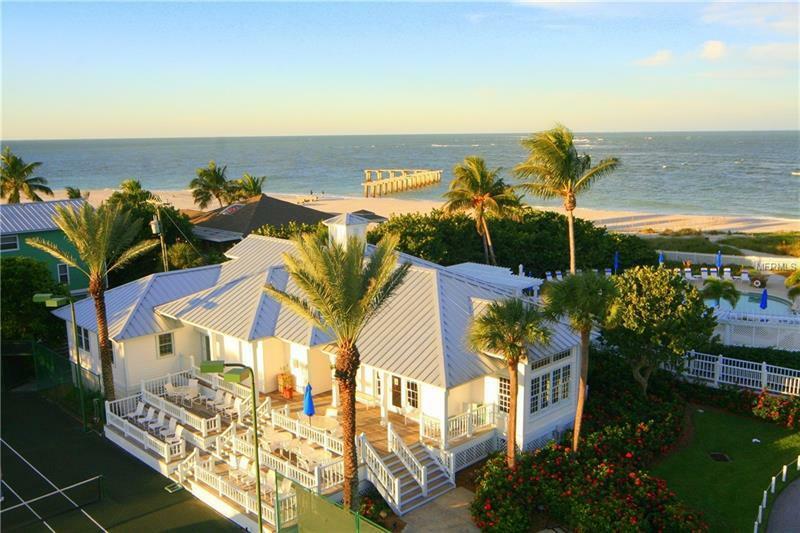 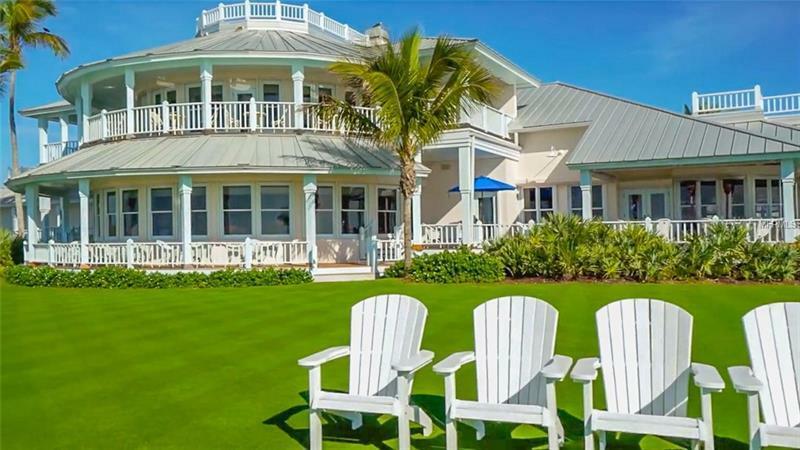 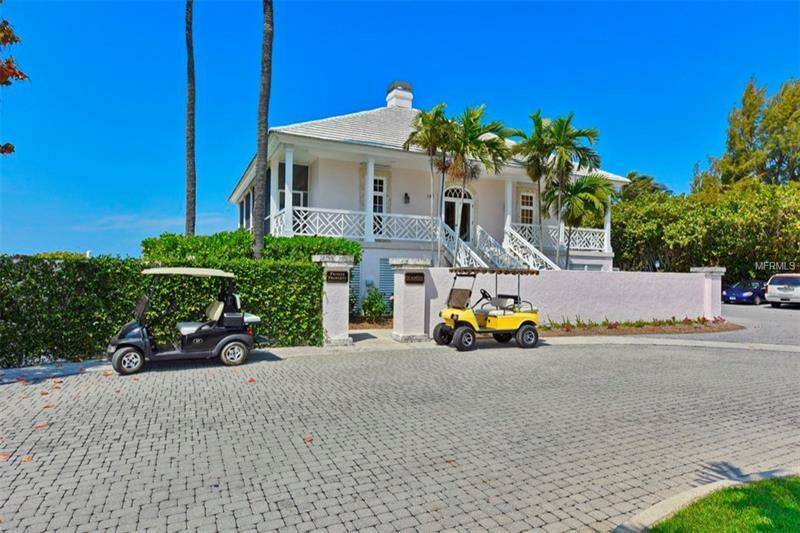 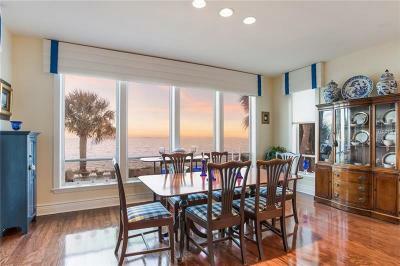 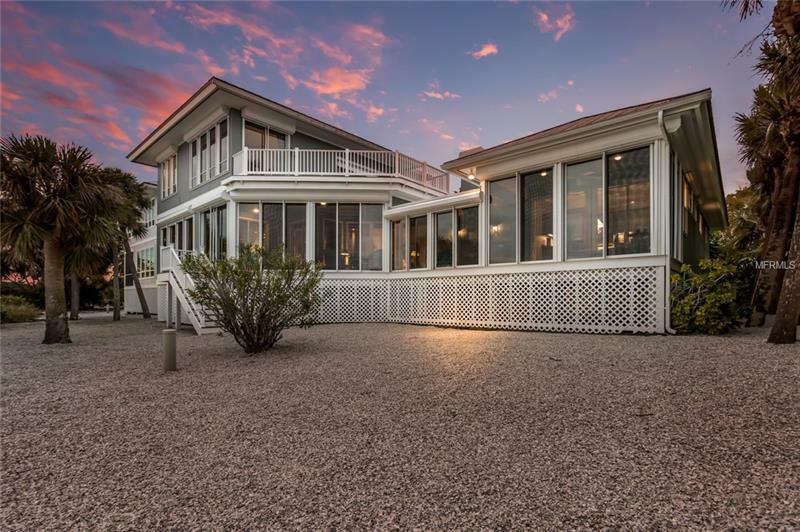 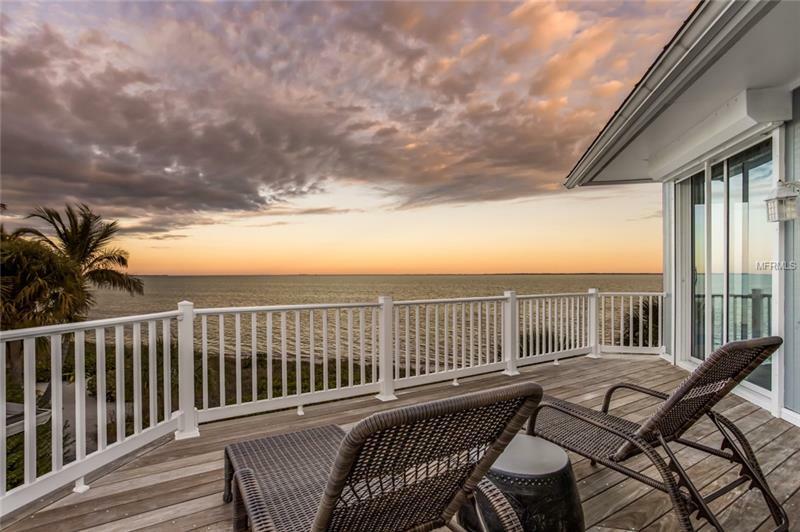 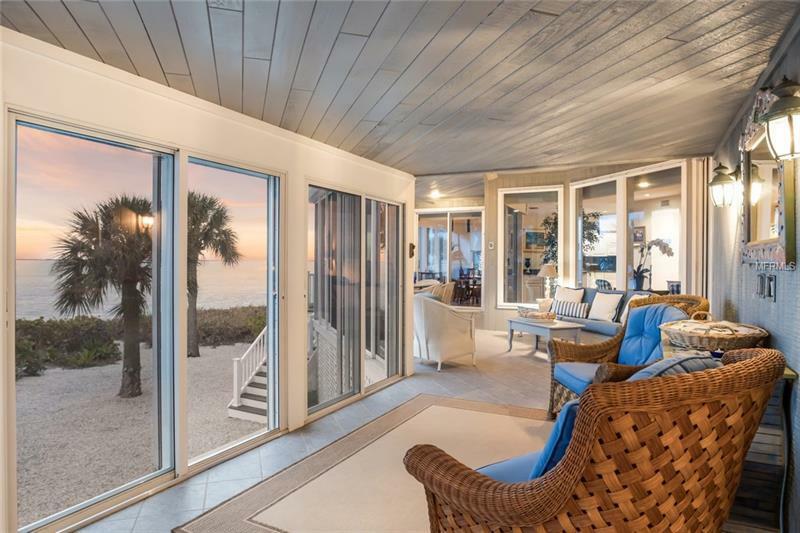 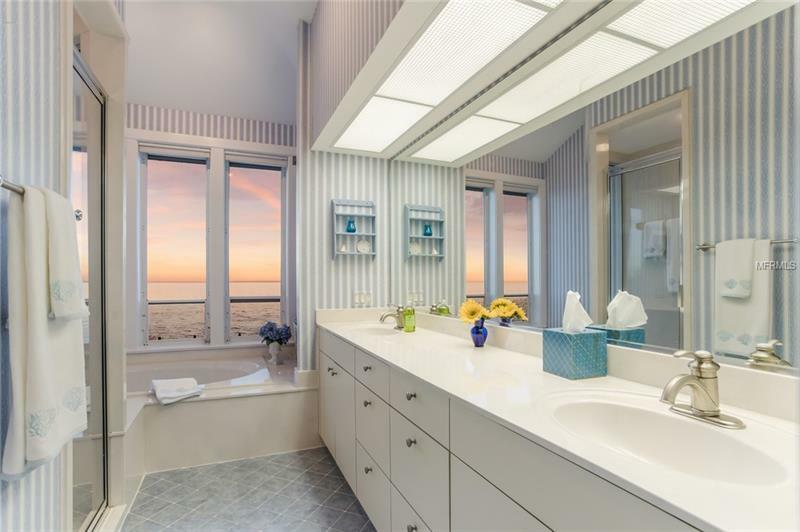 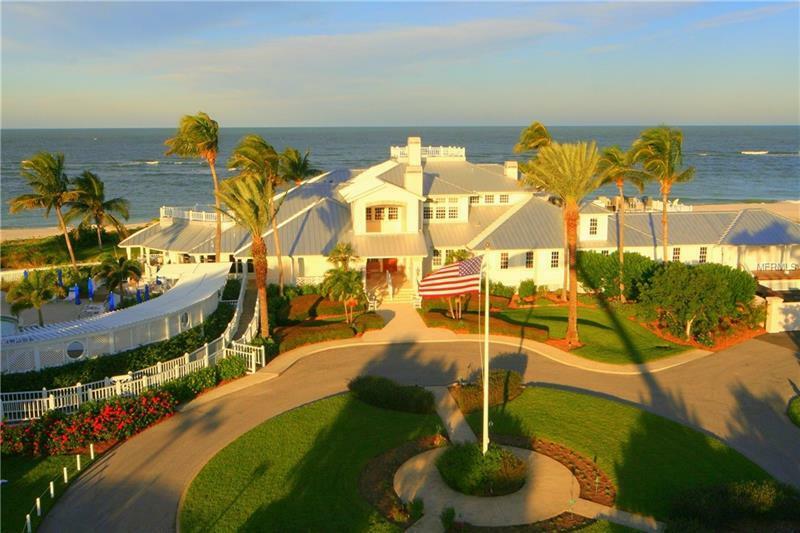 As one of only 7 bay front properties in the entire North Bay neighborhood offering over 90 feet of water frontage, this residence takes incredible advantage of sparkling water views, an abundance of aquatic wildlife activity, and outstanding privacy. 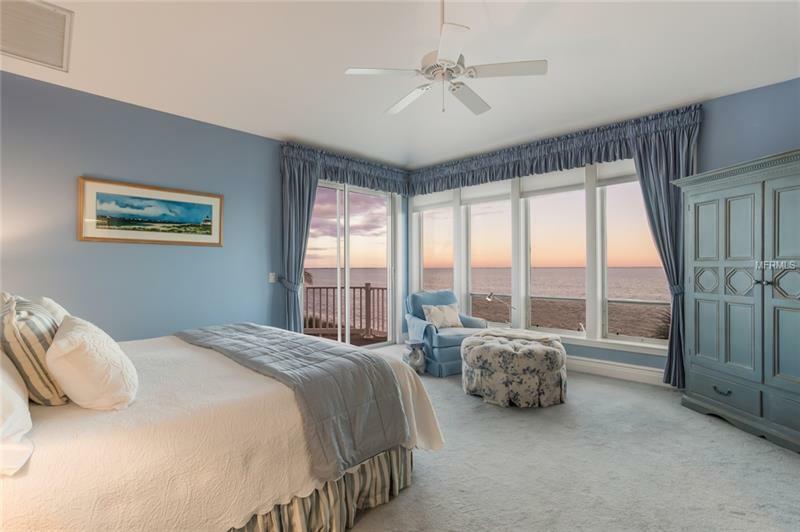 Sunrise and moon rise start and end your day. 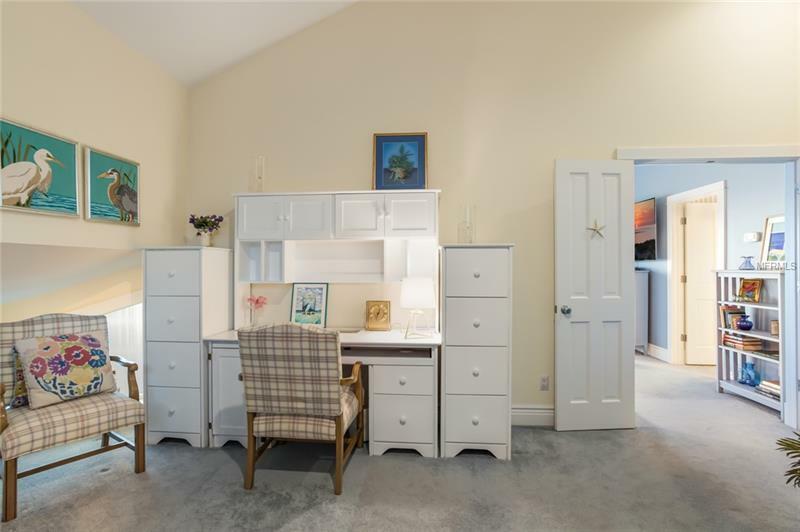 The very flexible floor plan could easily be adapted to provide more than the 3 formal âen suiteâ bedrooms that currently exist, thanks to an added âwingâ which currently accommodates a spacious office, full bath, and a separate art studio. 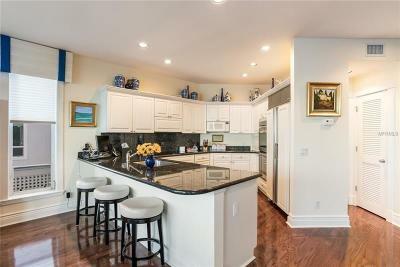 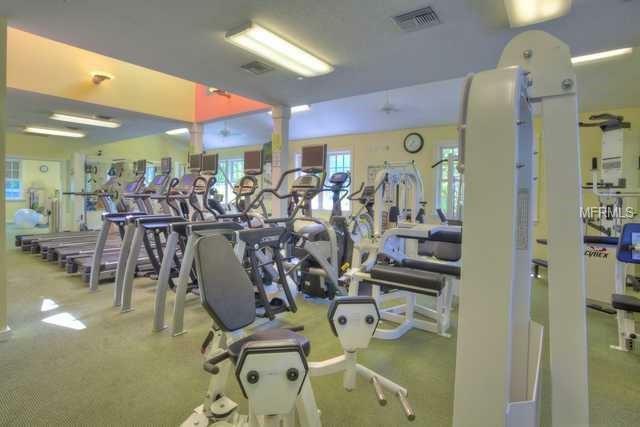 Hardwood floors, fireplace, kitchen granite, fully insurance compliant, and even a separate golf cart garage make this a very desirable address. 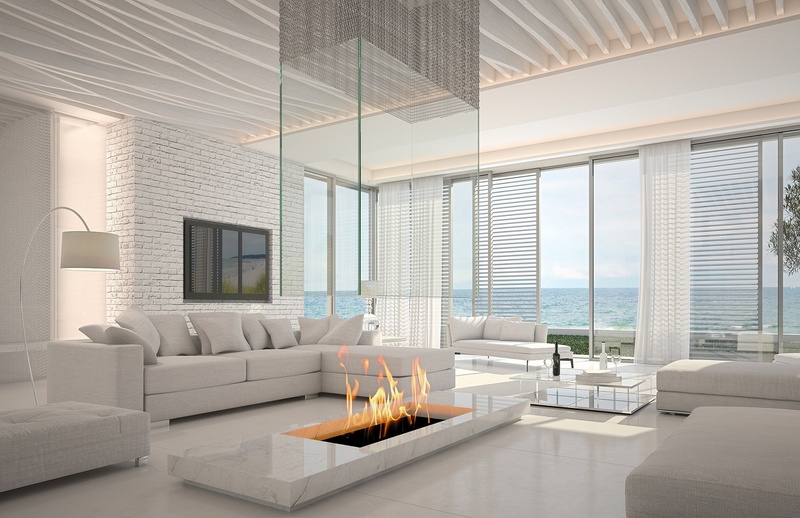 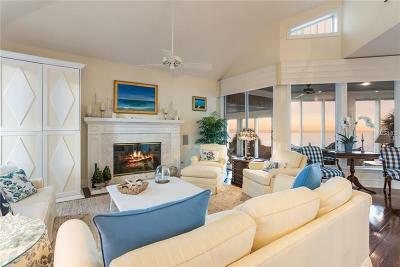 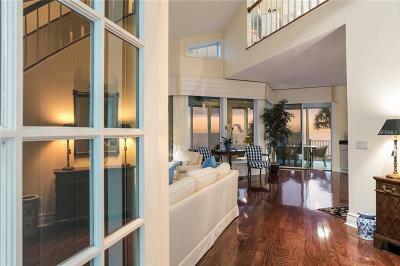 Make yourself comfortable in the incredible bay side glassed in lanai which stretches nearly 50 feet in length! 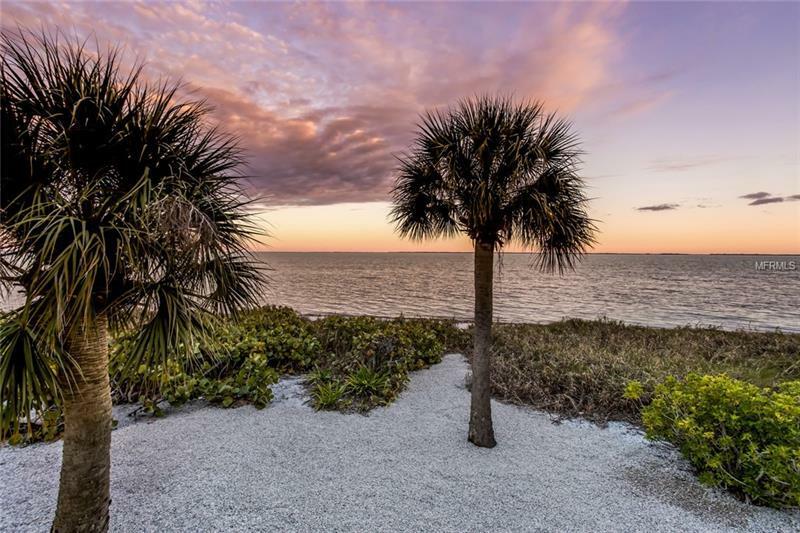 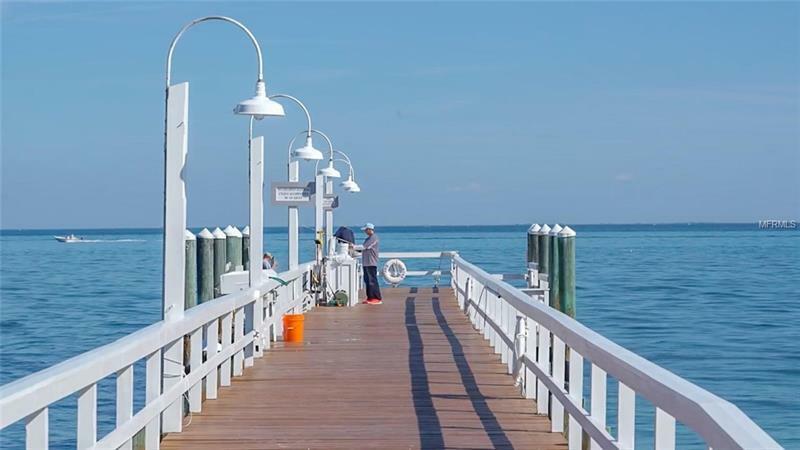 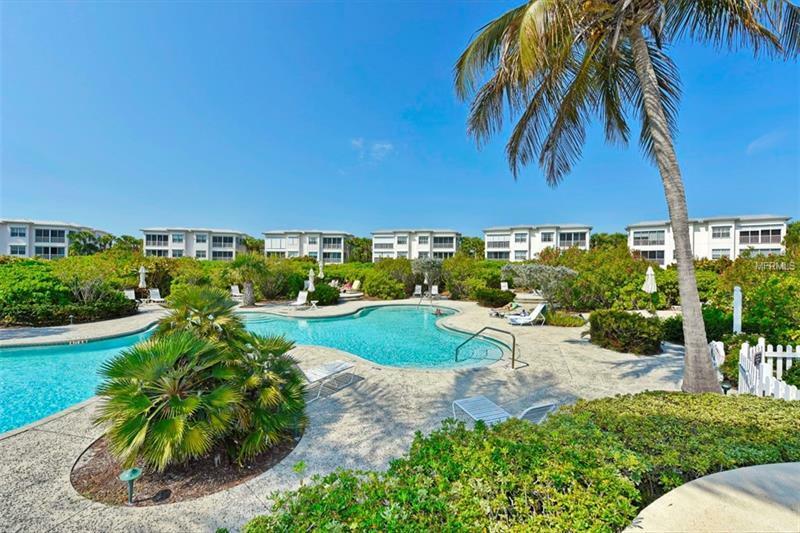 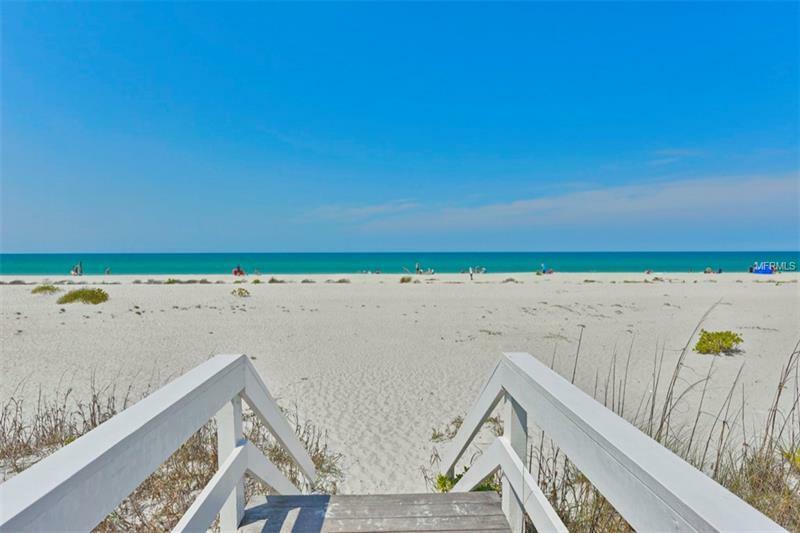 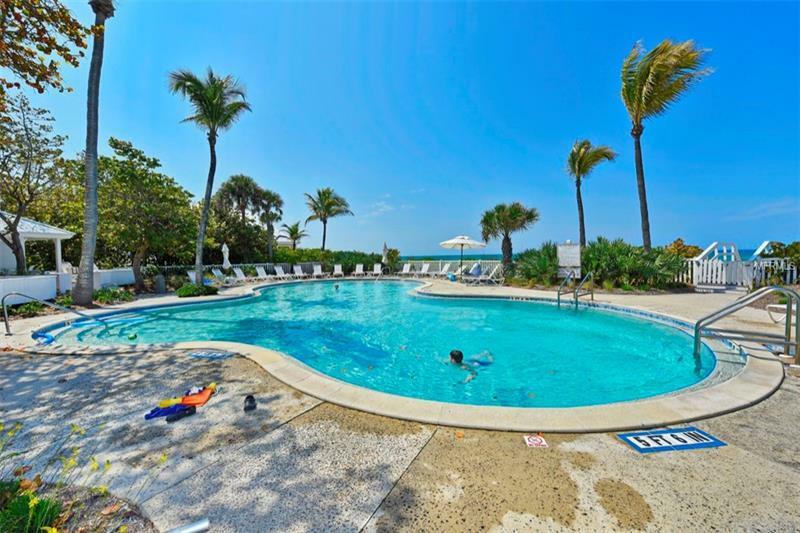 A fully accessible âsandy shorelineâ (no mangroves) makes it a breeze to launch your kayak, paddle board, or wade the nearby grass flats offering some of the finest fishing in Boca Grande.